There are times I sit in front of the television and realize I'm not finishing the tasks given to me. God gives me instructions over and over. When in front of the t.v. (which is about 4 times a week lately), I find my mind going over those notes. 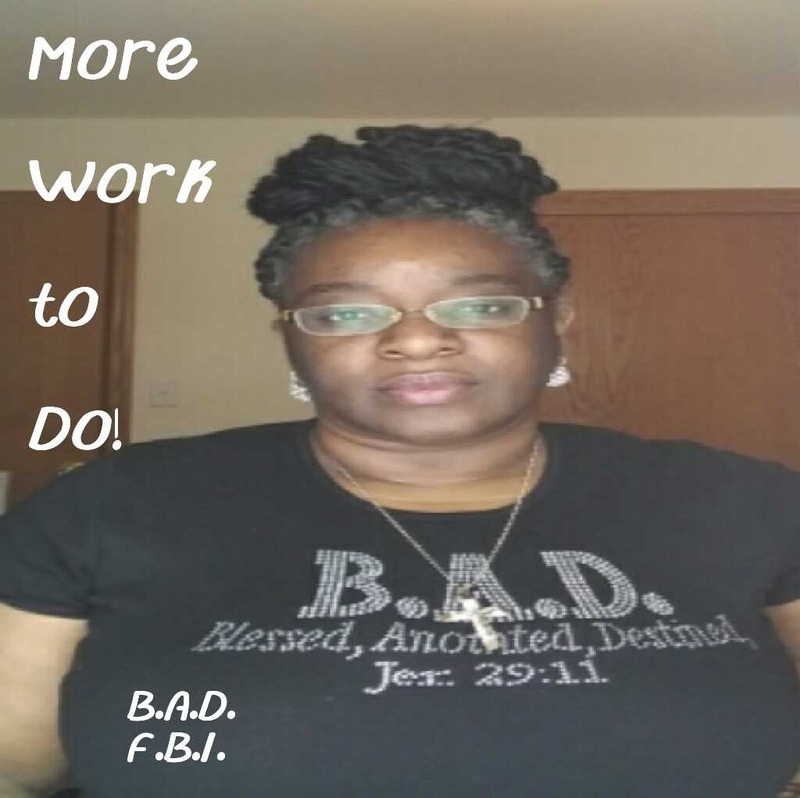 Take today for instance; I"m writing in book 8 of Damia Willis, FBI and the Lord drops some knowledge into my mind that doesn't belong in the book. 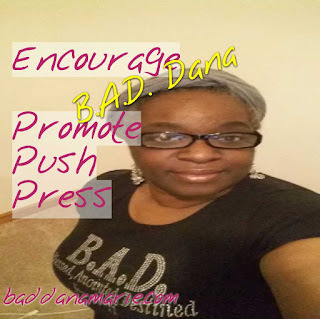 Mentally, I make note of writing about it later but the Lord says BLOG ABOUT IT. I open a blog, go back to book, the screen switches to the blog. The LORD SAYS WRITE THE BLOG. 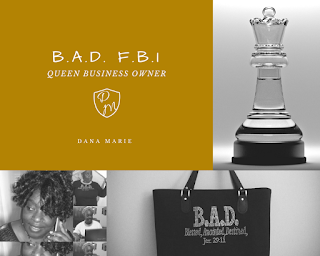 YOUR B.A.D MINDSET is better determined by what was given to you and how you acted on it. The point in this message is if you are even ACTING ON IT. In a journal, in a binder, or even on a flash drive, I have notes, recordings, I can't even remember what all I have that God has given me, but nonetheless it's there. If it ins't a movie, its a book; if it isn't a conference call, its a ministry blog. The point is there are at least 20 things I haven't done. What have you NOT DONE that could have you in a different place right now in front of different people making big money or a big impact on someone else's life? Being Blessed, Anointed and Destined takes a change in your mindset. YOUR B.A.D Mindset, RIGHT NOW, is very vital to those around you and is very critical to me because I'm sowing into you and what I'm sowing will be reciprocated later and we'll be in line for the next piece of elevation that God has for us. 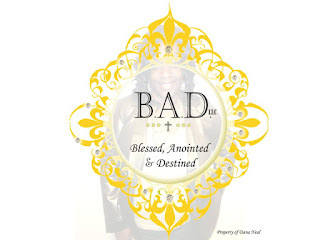 Being B.A.D isn't something cool to say it is something GREAT TO SAY IF YOU ARE LIVING IT. Yes, I'm calling you out; all of you that read my blogs and want to really get to the point of a PIC Agent. ...with a B.A.D. Mindset.